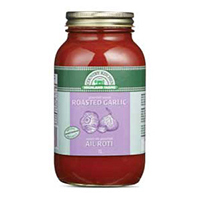 Enhance the flavour of your dishes with our flavourful sauces, seasoned to perfection. Only the freshest, juiciest tomatoes are chosen and slow-cooked with a unique blend of herbs and spices to mix all the delicate flavours. 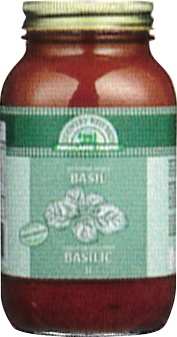 Our all natural sauce is unique blend of roasted garlic with delicate hints of select herbs and spices. It makes everyday dishes sing. 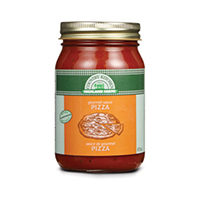 The secret to a great pizza is this all natural sauce made with perfectly ripe tomatoes and a pinch of fine herbs and spices. Its fresh, rustic flavour brings out the deliciousness of all your favourite toppings. 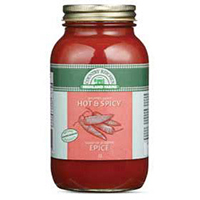 Spice up your pasta dishes with a delicious blend of farm-fresh tomatoes, vegetables and Highland Farms’ special seasoning. 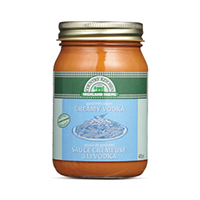 Smother your dishes in the perfect blend of lush tomatoes and rich cream. The exquisite flavour will make it on of your family’s favourites. 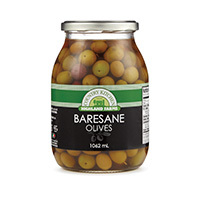 Perfect on pizzas, in salads, pasta sauces or for snacking, the fresh and delicate flavour of Baresane olives are the ideal complement to your favourite dishes. 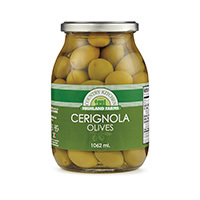 Plump and meaty, green Cerignola olives are one of the largest varieties in the world. Mildly salty and sweet, they are excellent as a snack or in antipasto dishes. 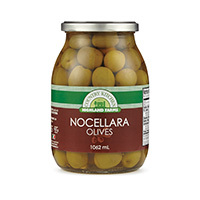 One of Italy’s finest olive varieties, Nocellara olives are delicious in salads, pasta or cheese and antipasto trays. Their rich, buttery flavour adds a zesty Mediterranean accent.